Thank you, Thank you, Thank You! 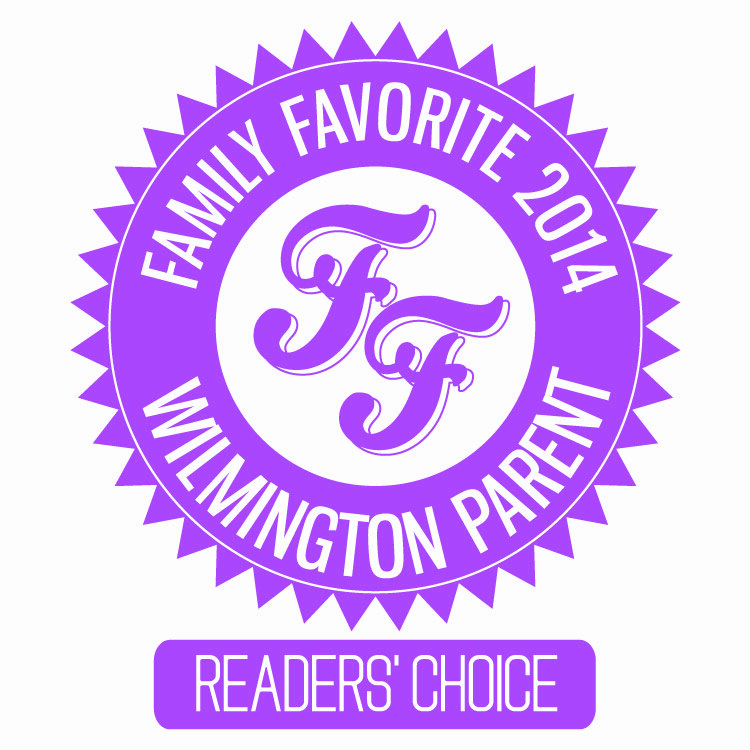 This year, Mini Monets was voted Family Favorite by the readers of Wilmington Parent Magazine. I have all of you to thank for this. I have been blessed to work with your young artists and encourage their creative growth. It is because of all of you that Mini Monets has continued to flourish and grow since I started the program in 2010. Thank you again from the bottom of my heart for your continued support of early arts education.